Eleanor's disappearance is imminent — Jg. By day, I'm a user experience designer; by evenings/weekends, I write novels from my home in Scappoose, Ore. My newest is Awake in the World, due February 2019 from Roaring Brook Press; my most recent, Eleanor, was published by Crown in 2016 and has since been translated into German, Portuguese, and Turkish. Last year I self-published Eleanor, my most ambitious and personal novel to-date. In October, the rights to the book were acquired by Crown Publishing, who will publish their edition of Eleanor in January, 2016. On an unspecified day in March, the self-published edition of Eleanor will disappear from sale altogether. Now there's no reason to believe that the existing edition of the book will be a collectors' edition... but a guy can dream, right? After all, the indie version of Eleanor will be the only edition that features my own cover artwork. Crown will design their own cover for the book, and it's certain to be beautiful and also very different. They'll also be publishing it first in hardcover, then later in paperback. While Eleanor has sold many more copies than I anticipated already, most of those copies have been e-books. Far fewer paperbacks have been sold, which means there won't be a lot of them in the world after the book disappears from Amazon and other online retailers. Sure, you can pick up copies at Powell's if you like... but once their copies are gone, they won't be able to order any more, either. So: if you'd like to own the original edition of the book, this is a really good time to consider buying a copy for yourself, and fifty more for your friends and family and for friends you haven't even made yet (but who will want to be your friend when they hear that you bought and are giving away fifty books). I hope you'll consider picking up a copy now, and then picking up fifty more copies of the Crown edition when it is published early next year! 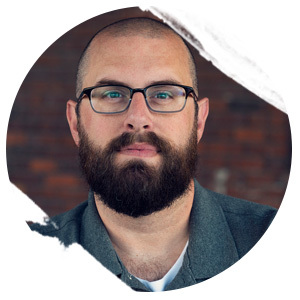 Jason Gurley is the author of Greatfall, The Man Who Ended the World, and other novels and stories. His bestselling self-published novel Eleanor is forthcoming from Crown Publishing in 2016. He lives and writes in Oregon. 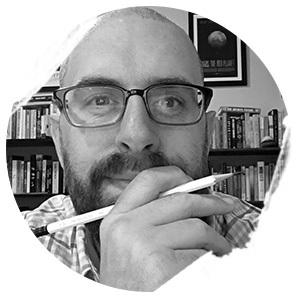 I'm a designer and writer from Scappoose, Oregon, as well as a casual illustrator, an average drummer, a great company-league softball first baseman. Doing my best to be better at (most of) these things, documenting some of those successes and failures here. Last week Awake in the World arrived in the U.K. from Usborne Publishing—so, to celebrate: a little giveaway! Only somewhat writing-related. Follow me at arroway78. Awake in the World, my debut young adult novel, is available now from Roaring Brook Press. 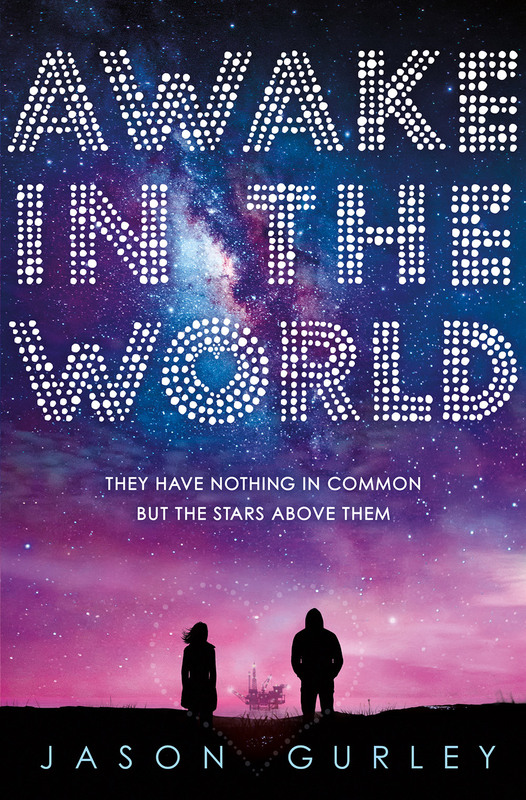 Awake in the World is available now in the United Kingdom, from Usborne Publishing. Awake in the World is here! 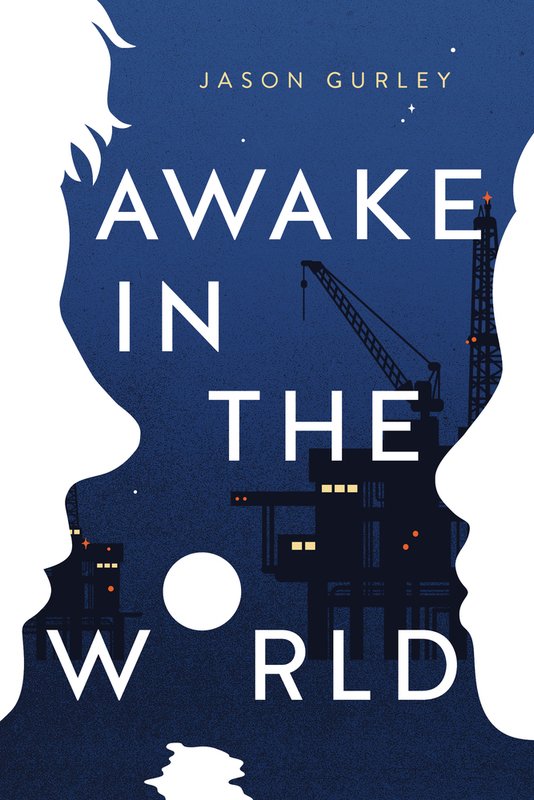 // Barring bad weather, I’ll be at Powell’s Books in February for the arrival of Awake in the World. Join me! (You can also pre-order a signed copy from Powell’s.) // The first review of Awake in the World is in!